Warning: Photographs of dead animals. Killed by PETA in the back of a van—a donor funded slaughterhouse on wheels. 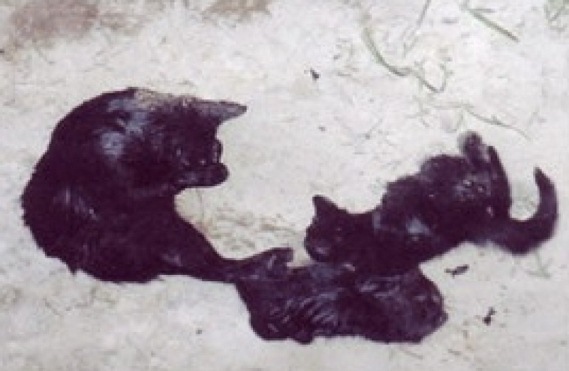 A mother cat and her two kittens, all perfectly healthy and adoptable and none in danger of being killed until PETA got them. They were given to PETA by a veterinarian who was trying to find them homes and was told by PETA employees that they would have no problem adopting them out. After PETA lied to him and the mother and her kittens were entrusted to their care, they killed them, within minutes, in the back of a van. 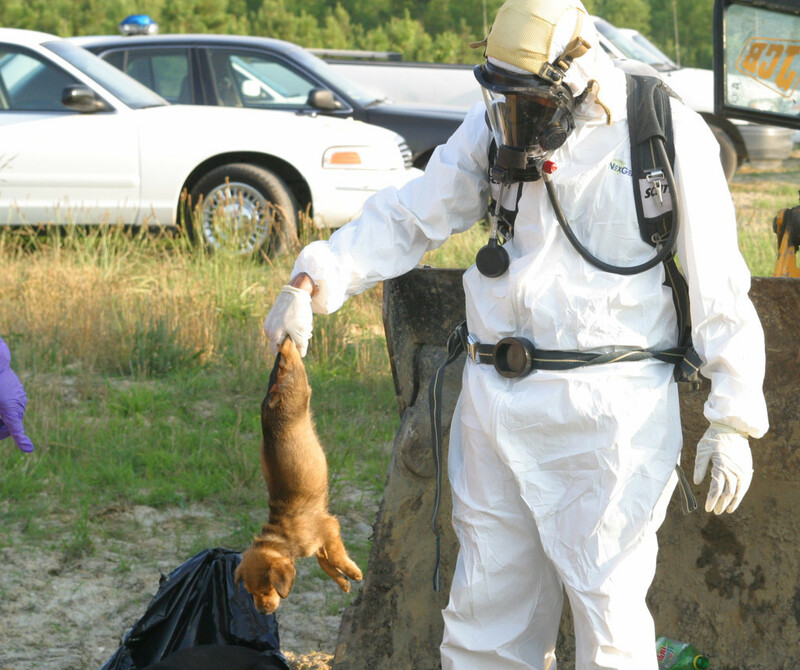 Ahoskie, North Carolina police detective wearing a hazmat suit, getting ready to bury a dead puppy killed by PETA and thrown away by them in a supermarket dumpster. Photograph copyright by Associated Press. 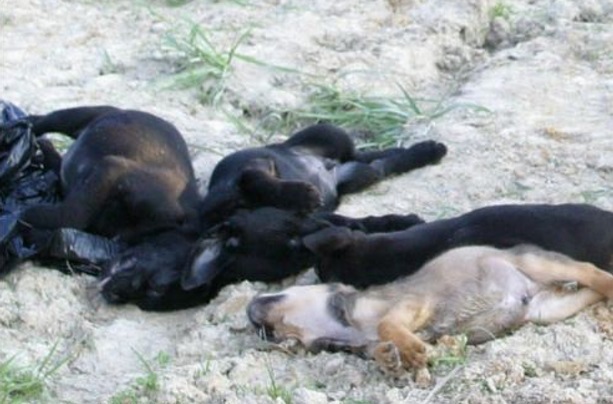 Puppies killed by PETA in the back of a van—a donor funded slaughterhouse on wheels. 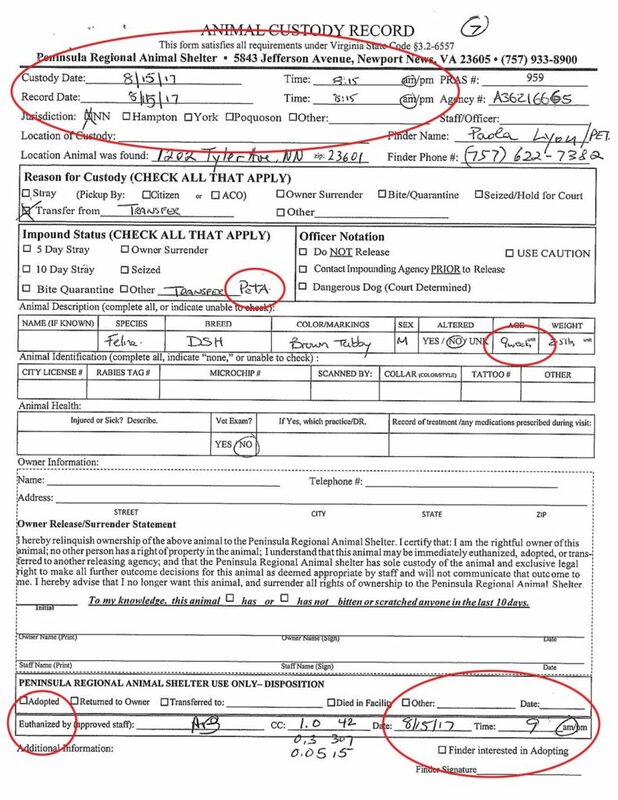 Despite $35,000,000 in annual revenues and millions of “animal-loving” members, PETA does not even try to find them homes. PETA has no adoption hours, does no adoption promotion, has no adoption floor, but is registered with the State of Virginia as a “humane society.” An investigation by the Department of Agriculture found that PETA’s shelter is too small for the volume of animals, is designed to warehouse and kill animals in the shortest amount of time, roughly 90% within 24 hours. 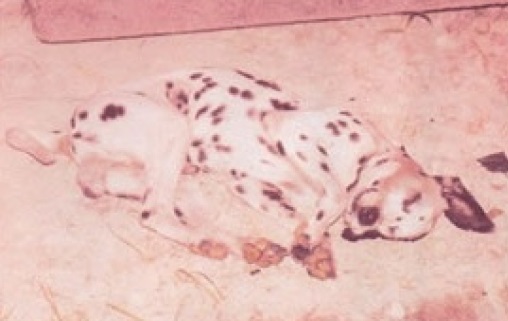 An intern quit in disgust after he saw healthy puppies in the kill room. This is Maya, a “healthy and happy” dog. 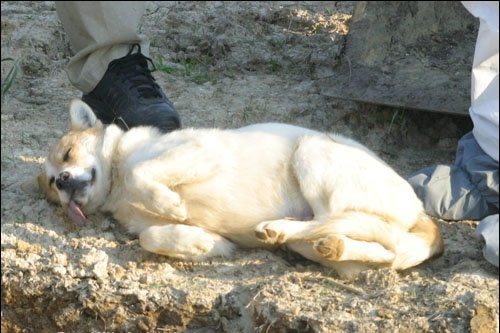 PETA took her off her property and then killed her. PETA settled the family’s lawsuit for $49,000. 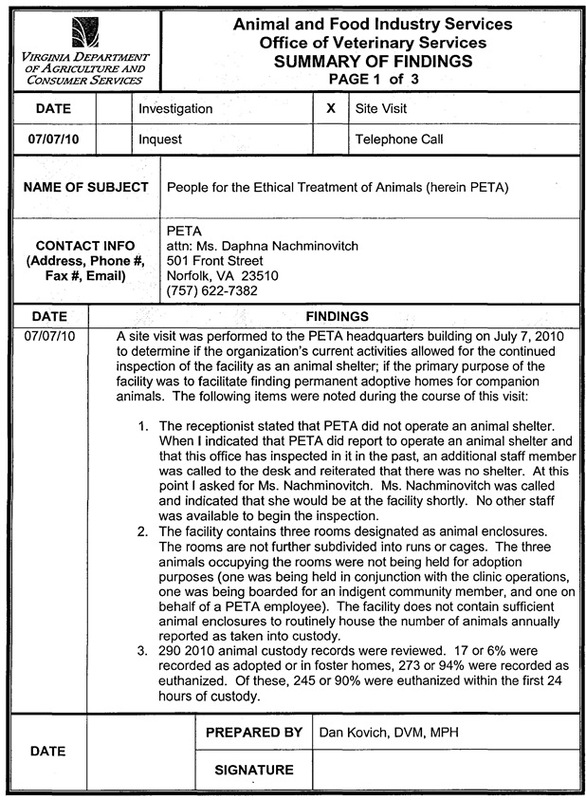 According to inspection reports by the Virginia Department of Agriculture, the PETA facility “does not contain sufficient animal enclosures to routinely house the number of animals annually reported as taken into custody.” “The shelter is not accessible to the public, promoted, or engaged in efforts to facilitate the adoption of animals taken into custody.” Routine inspections often found “no animals to be housed in the facility” or, at best “few animals in custody,” despite thousands of them impounded by PETA annually. Since they take in roughly 2,000 per year, where were they? “90% [of the animals] were euthanized within the first 24 hours of custody.” How can people adopt when they kill the animals within minutes without ever making them available for adoption? How can people adopt animals when they have no adoption hours, do no adoption promotion, do not show animals for adoption and never market animals for adoption, choosing to kill them without doing so? In fact, when asked by a reporter what efforts they make to find animals homes? PETA had no comment. 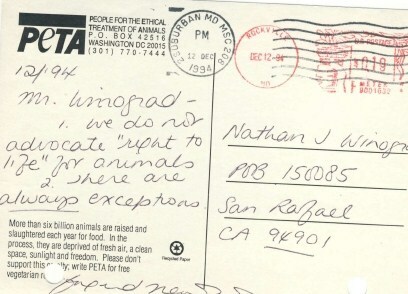 A postcard sent to me by Ingrid Newkirk herself admitting that PETA does not believe animals have a right to live. The right to life is the most fundamental of all rights. It is fundamental because without it, no other “rights” are possible. How can we guarantee animals the right to food, water, shelter and love, when those things can be taken away by killing? In fact, when the harm of killing animals is permissible, every other kind of harm is fostered and permitted as well. That is why there is a crisis of uncaring, neglect and cruelty in U.S. shelters. And that is why the historical distinction between “animal rights” and “animal welfare” is a false one. Where there is no respect for life, there is no regard for welfare. Many animal lovers who have publicly condemned PETA for their killing have received a letter from the PETA legal department, threatening a lawsuit. 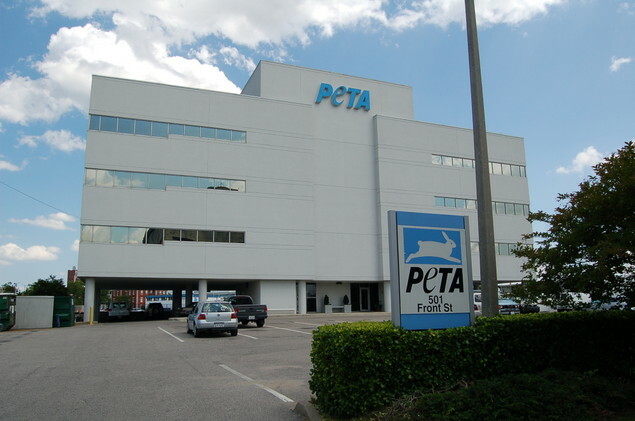 However, because a lawsuit would allow for subpoenas of PETA employees both past and present—leading to under-oath testimonies about the grisly reality of what has and is going on at PETA headquarters—it is unlikely that PETA would ever follow-through with these empty threats. Their donor-funded attorneys rattle their sabers, but know they have a lot more to fear from the public disclosure that would result from a lawsuit than the animal activists who are truthfully—and, given PETA’s threats and intimidation, bravely—reporting on PETA’s atrocities against animals in the hope of bringing them to an end. When you donate to PETA, you not only fund the killing of animals, you fund the intimidation of animal lovers. A dying kitten in a Houston shelter. Staff “lost” the kitten in the shelter. 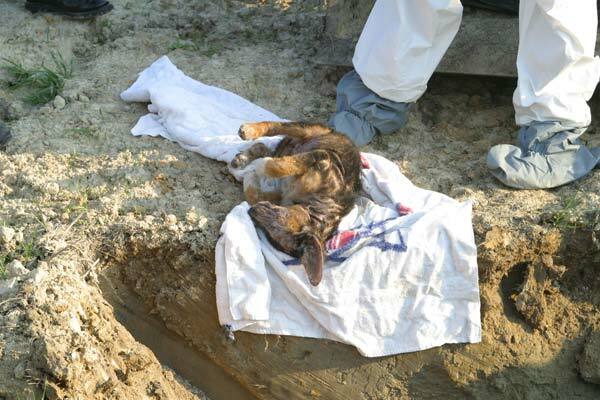 When he was found, he was already near death. His last hours were ones of suffering. Houston officials put job applicants with a history of violence, a history of criminal behavior, and those who scored the lowest on city aptitude tests in animal control. When I was hired by the Houston Health Department to assess the shelter, my advice regarding staff was to fire people who abuse animals; hire those who care about them. 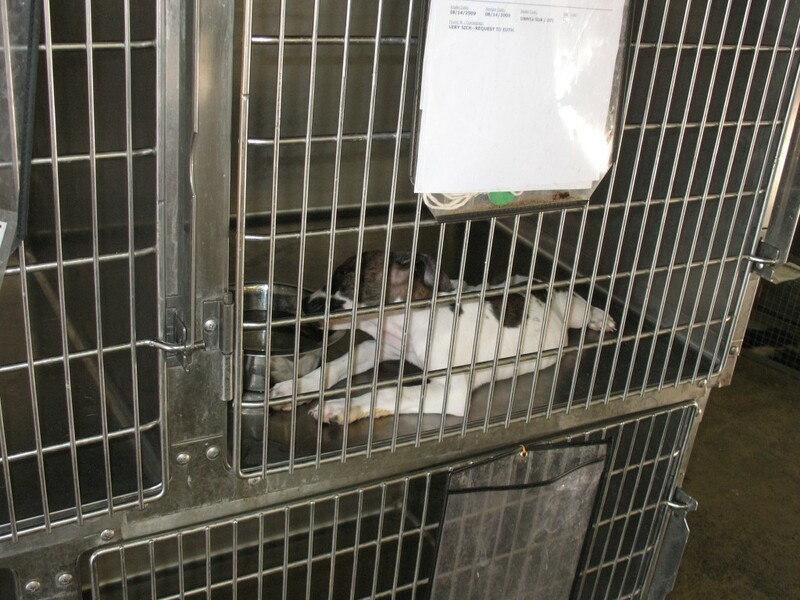 PETA defended this shelter, urging government officials not to listen to me. A puppy dying of parvovirus in the Houston shelter. She is not given anything soft to lie on as she urinates all over herself. Here she sits, unable to keep her head up, alone in a cold, barren stainless steel cage without veterinary care. 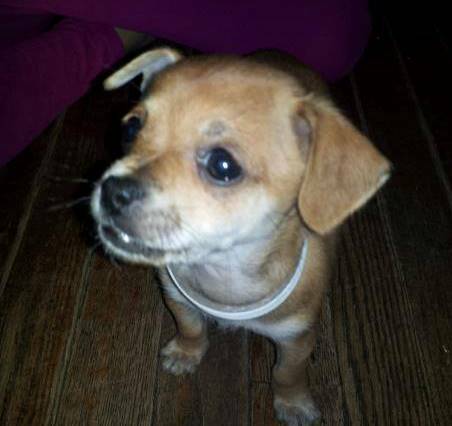 Other shelters have a better than 90% rate of saving dogs with parvovirus. In a letter to the editor of the Houston paper, PETA publicly defended this shelter, urging Houstonians to reject my advice on the need for reform and how to do so. 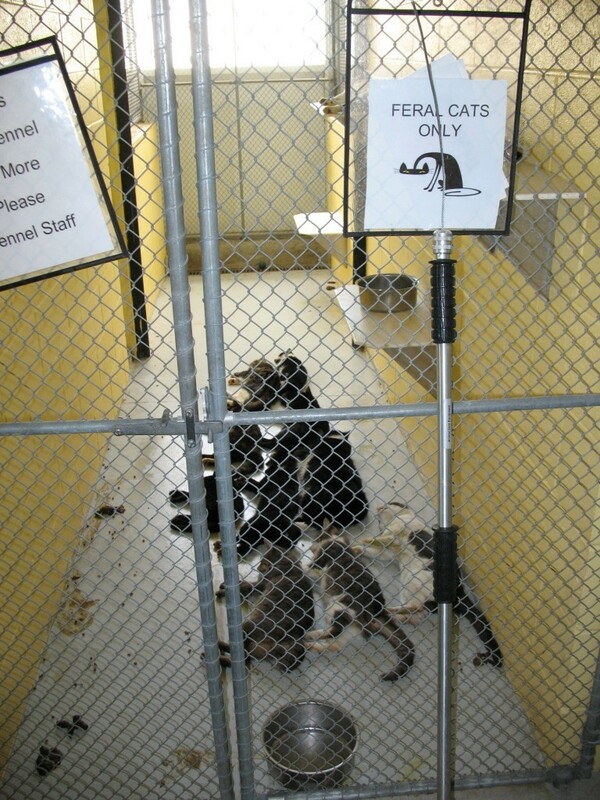 The PETA solution: dead “feral” cats in a Florida shelter. PETA successfully defeated SB359, a law that would have made it absolutely clear that TNR is legal in Virginia and a similar law, SB 1320, in Florida. According to PETA, feral cats should be killed because they “might suffer” in the future. 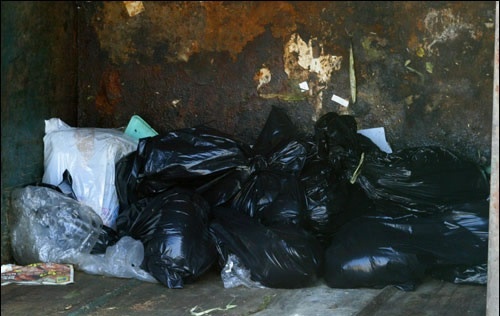 According to PETA, “the most compassionate choice is to euthanize feral cats. 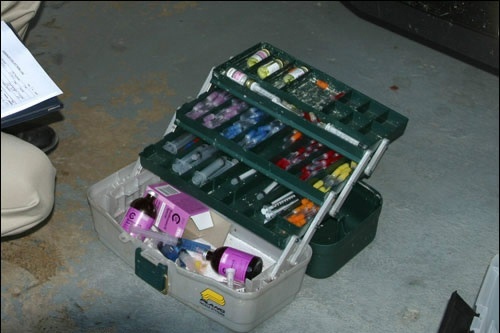 You can ask your veterinarian to do this or, if your local shelter uses an injection of sodium pentobarbital, take the cats there.” This shelter used “an injection of sodium pentobarbital,” killing the cats in front of other cats, catch-poling them as they tried to flee, while they urinated and defecated all over the kennel. That is how terrified feral cats behave in shelters. Apparently to PETA, this is as it should be. 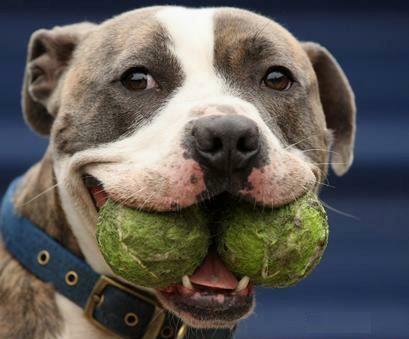 If PETA had its way, every dog who someone says looks like a “pit bull” would be killed in every shelter in America. 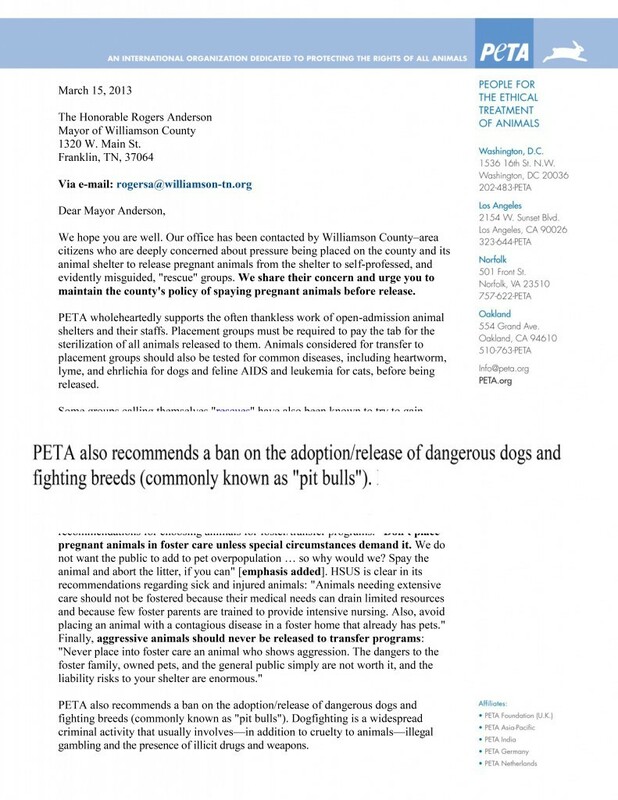 In a March 15, 2013 letter, PETA asks the Mayor of Williamson County, TN, to ban their release/adoption. After finishing the year saving 98% of cats and 94% of dogs, the fourth year Shelby County, Kentucky had 90+ percent save rates, they announced they were crowded and would begin killing animals. Once again, as they have done so many times before, the Shelby County No Kill Mission, a private organization both responsible for and dedicated to ensuring that Shelby County remains No Kill, went to work and the “crisis” was averted, bringing the population down through rescue, foster and adoption. 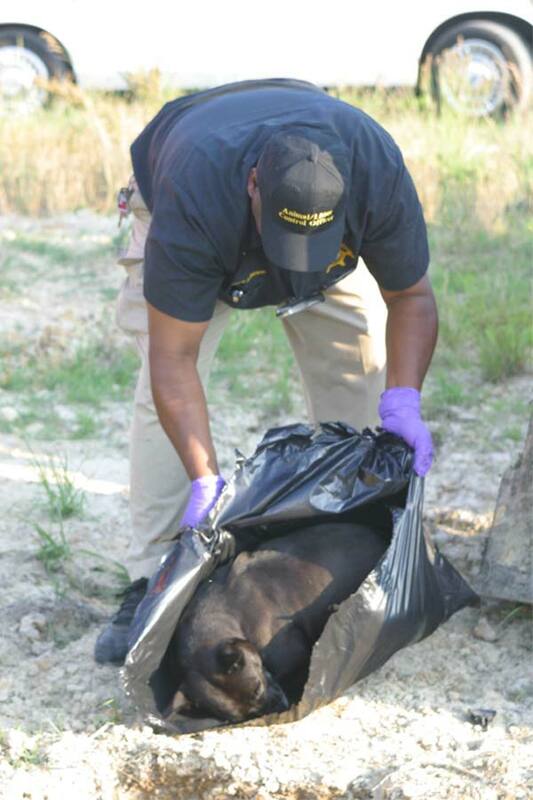 Unlike Shelby County No Kill Mission, PETA also reached out to officials, but not to help save the animals. PETA didn’t ask what they could do with their $35,000,000 a year in revenues and millions of animal loving members to help save animals being threatened with death, as donors intended and as supporters assumed. They didn’t offer to help the Shelby County shelter find homes, build temporary kennels, board animals, foster animals, adopt animals, or even just get the word out across Kentucky that animals need help. 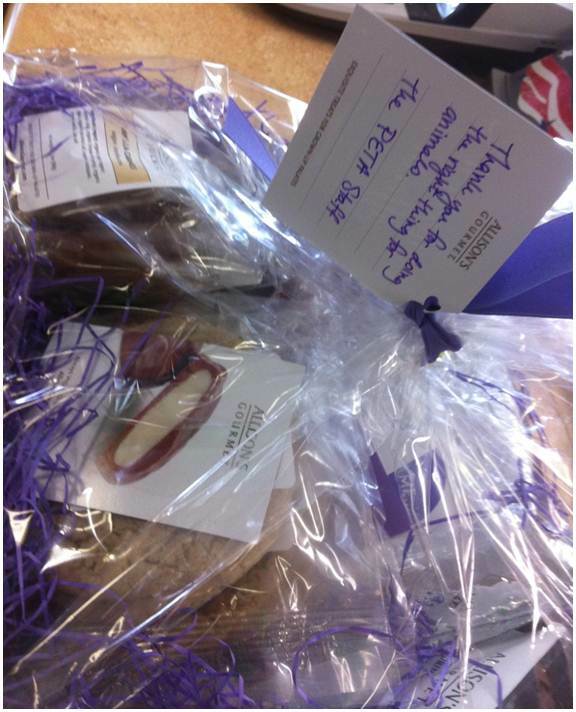 Instead, PETA sent Shelby County government and shelter officials gift baskets, with a note thanking them for their decision to start killing again after four years. “Thank you for doing the right thing” wrote PETA. 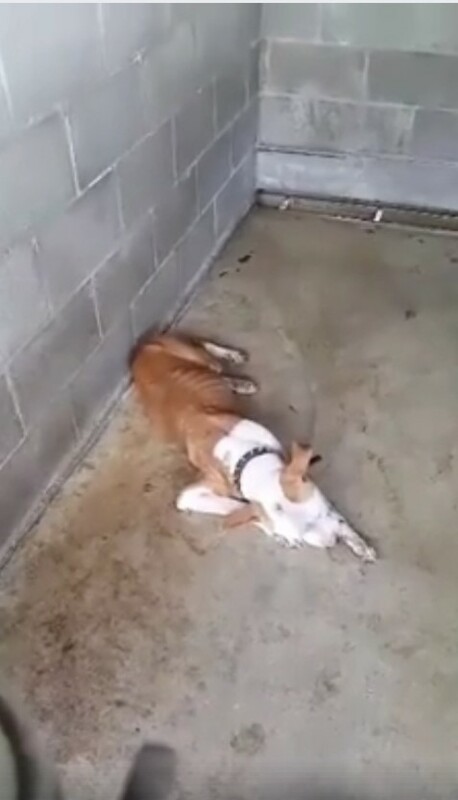 This dog died after three days of suffering in this kennel, in this position, with no medical or supportive care at Sumter County Animal Services (SCAS) in Florida. 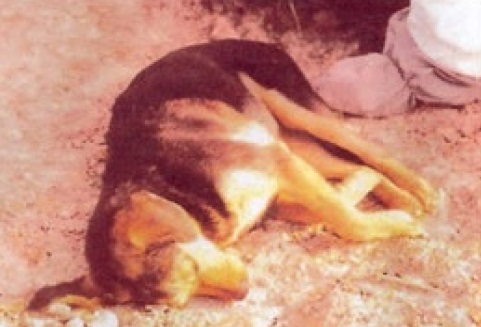 In response to criticism, county officials maintain that their job is not to save lives, but to provide “euthanasia services” and “culling” of animals. 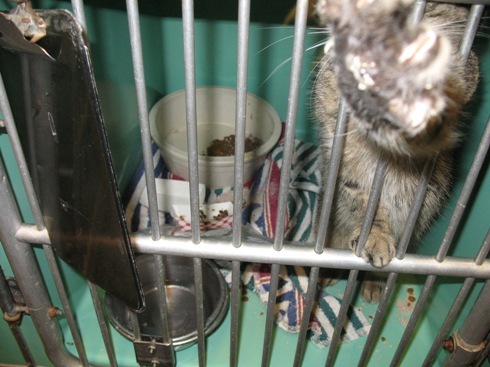 Despite this neglect, PETA accepted the county’s “assurance that animals in the county’s care and custody are provided timely medical care when needed” and went on to thank pound staff even though they do no adoptions, have no veterinarian on site, do not allow volunteers, and do not allow the public to photograph or videotape in the facility (in violation of the First Amendment and Federal law). PETA — telling county officials that No Kill is impossible — also thanked pound staff for “standing firmly” against citizens who are working to ensure that neglect is eliminated, lives are saved, adoptions occur, volunteers are allowed, and constitutional rights are protected. 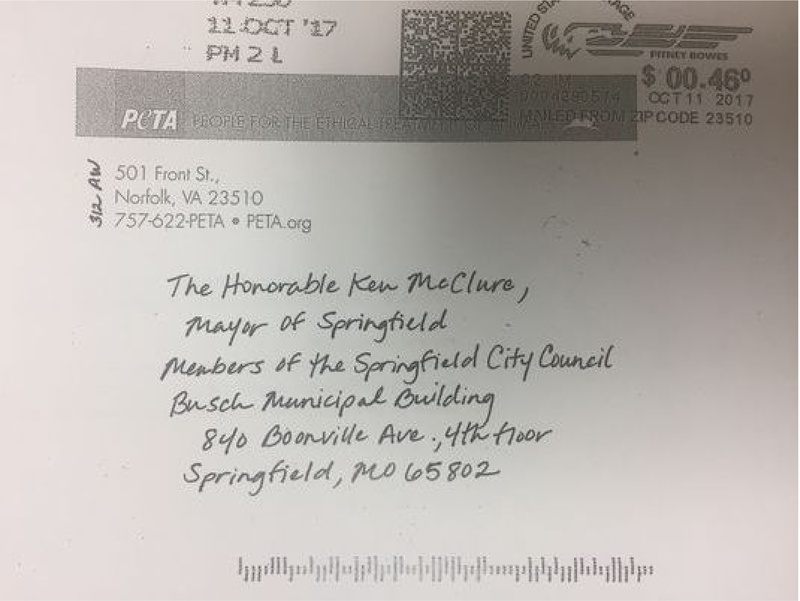 In response to calls for reforms, county officials simply reply that they were cleared of any wrongdoing after an “investigation by PETA” even though PETA never set foot in SCAS. 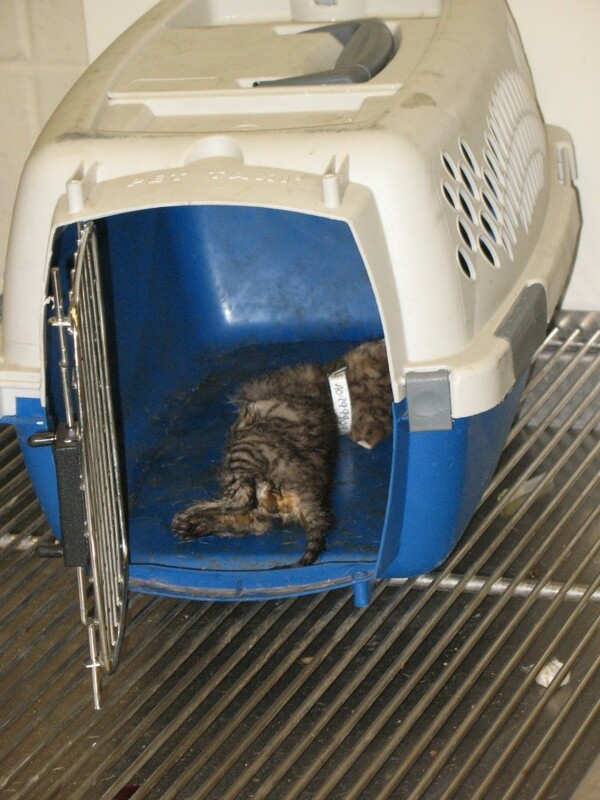 Documents obtained through the Public Records Act demonstrates how PETA delivers healthy cats and kittens to local pounds in order to kill them. 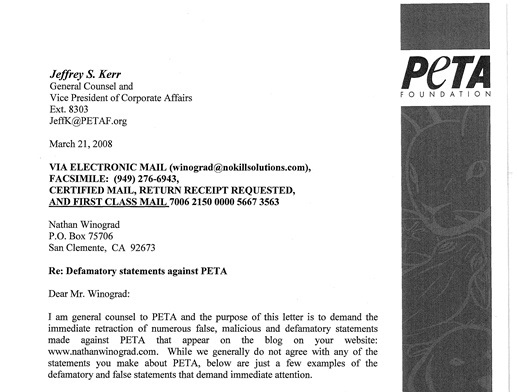 These documents show that PETA uses donations given under the mistaken belief that the organization will use those donations to save animals to round up healthy cats and kittens and have them poisoned instead. Among the dead are 9-week old kittens, 10-week old kittens, 4-month old kittens, and young, healthy cats. 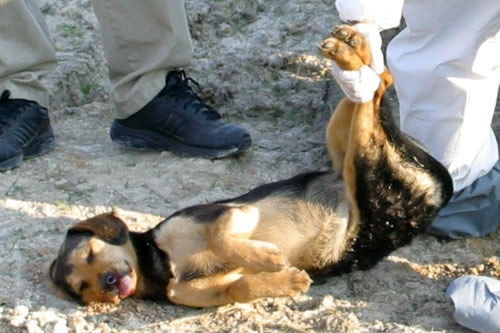 Click here for the documents that show PETA’s killing and embrace of killing.